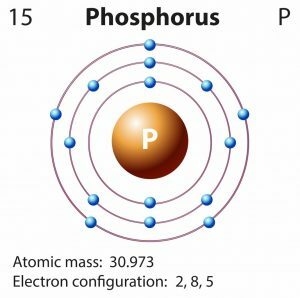 Phosphorus (pronunciation: FOS-fer-es) is a highly-reactive element classified as a non-metal represented by the chemical symbol P [1, 2, 3]. It mainly exists in its two allotropic forms, including the waxy, white solid and the non-crystalline, solid red that is obtained by heating white phosphorus [3, 4, 5]. There are 24 isotopes of phosphorus, ranging from 24P to 47P out of which 31P is stable . While most of the radioactive isotopes are short-lived with half-life periods less than 2.5 minutes, 33P and 32P are the longest-lived with half-lives of 25.34 days and 14.263 days respectively . The least stable among the 24 isotopes of 15P is 25P characterized by a half-life period less than 30 nanoseconds . 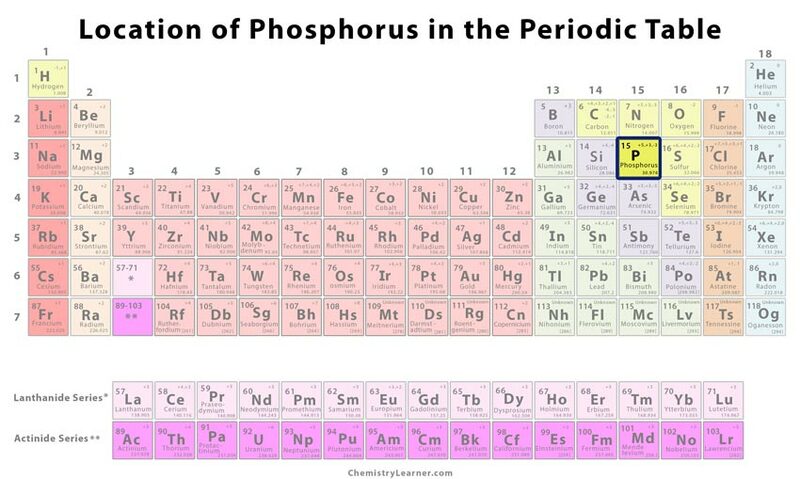 Phosphorus does not occur freely in nature, but it forms compounds with other elements in minerals . It is mainly obtained from phosphate rock, including the apatite phosphate mineral . White phosphorus is commercially produced by treating phosphate rock with silica and carbon in a fuel-fired or electric furnace . 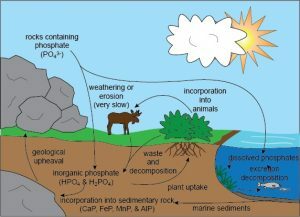 Phosphorus is produced as a vapor, which is collected under water . Red phosphorus is manufactured by heating the white form to 250 °C in an inert atmosphere . The top 3 phosphorus producing countries are China, Mexico, and Morocco while the top 3 phosphorus reserve holders include Morocco, China, and the USA . Who discovered it: The element was discovered by the German merchant and alchemist Hennig Brand [1, 2]. In 1669, Hennig Brand discovered phosphorus at Hamburg by boiling urine and then heating the residue, which produced phosphorus vapor . Then, he distilled the phosphorus vapor and collected it after condensing it in the water . Hennig Brand decided to keep his discovery secret because he thought that he had produced the Philosopher’s Stone which could be used for turning metals into gold . Since Hennig needed money, he sold it to Daniel Kraft who displayed it around Europe, capturing the attention of Robert Boyle . He studied phosphorus systematically and found out its characteristics . Its allotropic white form is used in incendiary bombs and flares . Red phosphorus is used in manufacturing safety matches and is stuck on the matchboxes so that the matches can be lit by striking against them [1, 5]. 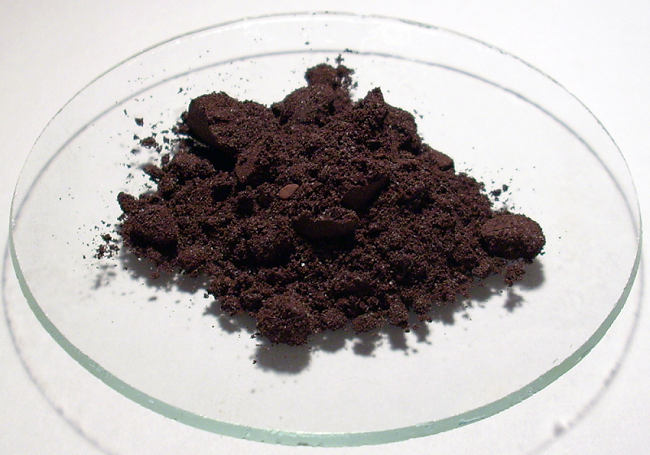 Phosphorus compounds are generally used in fertilizers [1, 5]. Phosphate ores are an important source of ammonium phosphate . The ores are converted into phosphoric acids and then into ammonium phosphate . It is also an essential ingredient in the manufacture of steel, phosphor bronze, and some detergents [1, 5]. 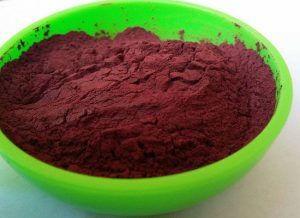 However, its use in detergents has now been phased out in several countries because it can accumulate in natural water supplies and induce the growth of unwanted algae . It is used in manufacturing fine chinaware and special glasses . 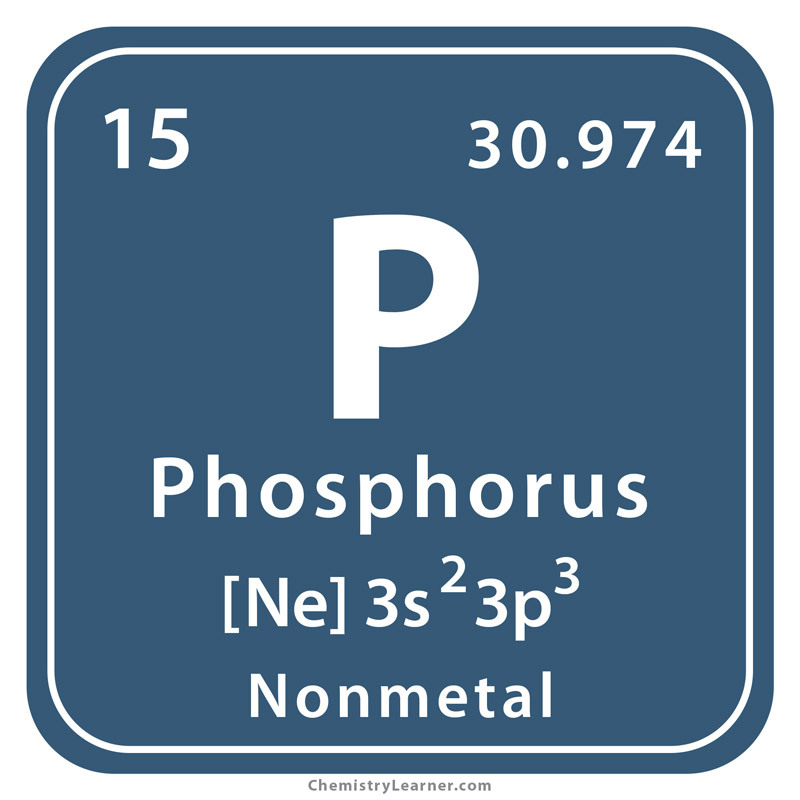 Phosphorus is one of the materials used for producing LEDs (light-emitting diodes) . An excess of phosphate in the human body can cause soft tissue, hardening of organs, or diarrhea . It can also affect your body’s mechanism of utilizing other essential minerals like zinc, calcium, magnesium, and iron . 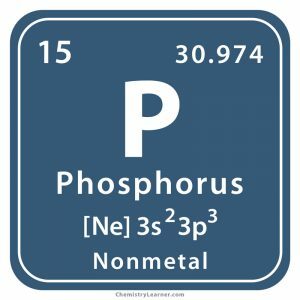 While too much phosphorus is toxic for your health, too little of it can weaken your teeth and bones, as well as cause anxiety, fatigue, and loss of appetite . It is an essential nutrient for plants, which help in moving it through the biosphere, lithosphere, and hydrosphere and this cycle is known as the phosphorus cycle . The average amount of phosphates in the human body, mostly in the teeth and bones, is estimated at 750 g (26.5 ounces) . A 2013 study has shown that the phosphorus in the Earth’s crust may have been brought by meteorites . High phosphorus levels in the blood is a warning sign for heart diseases . 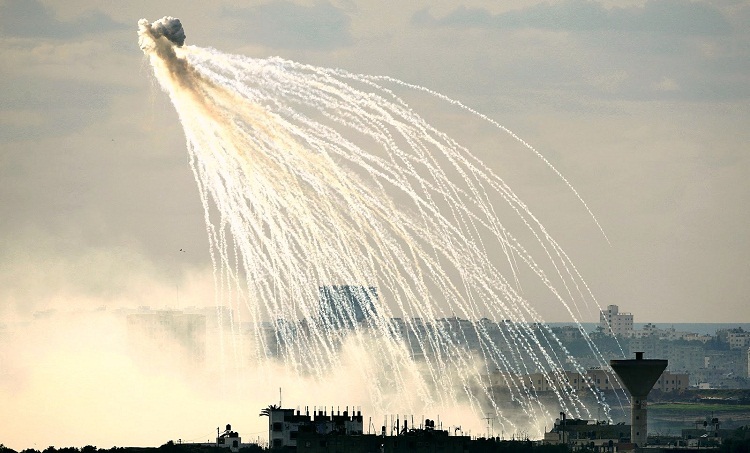 Since white phosphorus exists as molecules consisting of four atoms arranged in a tetrahedral structure, its graphical representation indicates this tetrahedral shape with a ball-and-stick model . The price of pure phosphorus is $0.3 per gram .